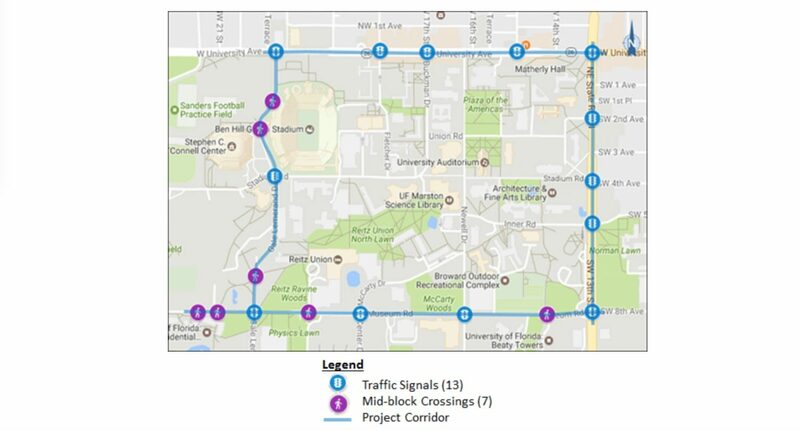 Two upcoming tech projects aim to improve traffic flow and increase safety around the University of Florida’s main campus. 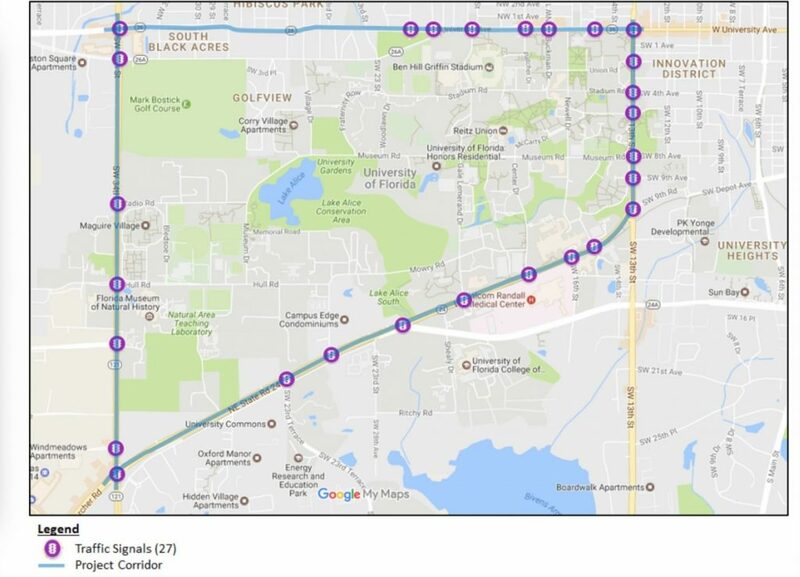 The Florida Department of Transportation, the city of Gainesville and UF will test the Signal Phase and Timing Trapezium (SPaT) project and Bike-Ped Safety Accelerated Innovation Deployment (AID) project on public roads that are part of the university’s transportation technology testbed, I-STREET. 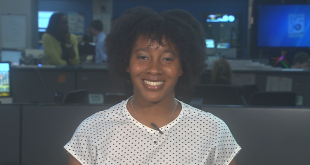 The SPaT project will begin implementation in a month or two, once the FDOT has a contract in place, and would be completed by the end of the year. The AID project is expected to be completely implemented by 2020 but could happen sooner. 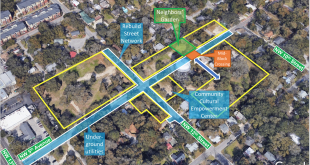 The SPaT project will test at 27 intersections on the four main roads that surround the main UF campus: University Avenue, 13th Street, Archer Road, and 34th Street. Raj Ponnaluri, the FDOT’s connected vehicle engineer, said that the German company Siemens was selected as a vendor for the SPaT project. About 45 small devices will take information from the traffic signal controller and communicate that information to vehicles approaching intersections. “If you have the on-board unit in your car, it can show you the amount of green time that is left, the amount of yellow time that is left, and the amount of red time that is left on the traffic signal along the way you are heading,” Ponnaluri said. Users will be able to see this traffic information using smartphone apps. 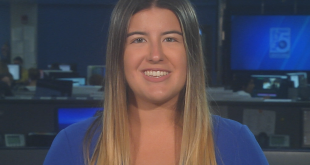 “The idea is that drivers could be able to see that information and begin to slow down, rather than rushing through the intersection,” Ponnaluri said. Clark Letter, the I-STREET manager, said FDOT currently plans to acquire six on-board units to test the SPaT project. They also plan to test those same six units on emergency and transit vehicles. He said that a connected vehicle can exchange information about its position and speed with other vehicles, traffic signals, pedestrians, and bicyclists. The AID project will focus on increasing bicycle and pedestrian safety. 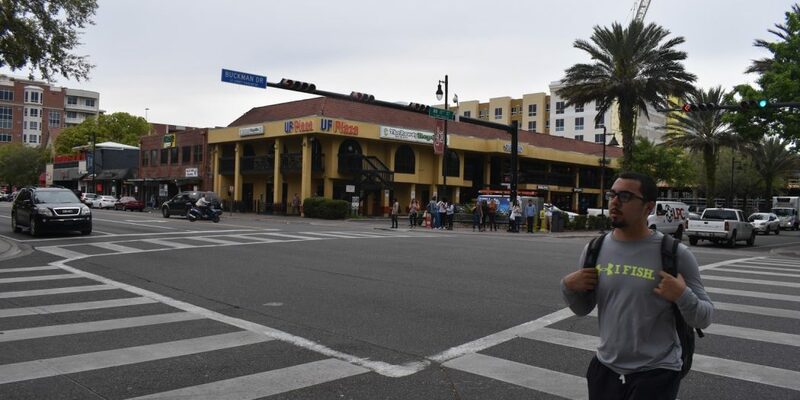 Ponnaluri said that the project’s goal is to implement a detection system, in which technology detects pedestrians who don’t push the button to cross the street and informs nearby drivers about them. The Bike-Ped Safety AID project will test devices on 13 intersections and seven mid-block crossings along University Avenue, Southwest 13th Street, Museum Road and Gale Lemerand Drive. 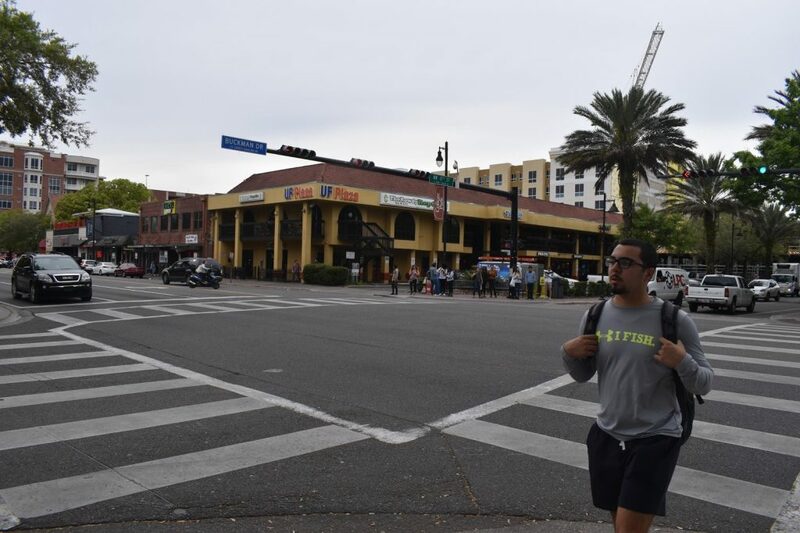 “The SPaT project is all about traffic signals, whereas UF AID also includes the uncontrolled crosswalk,” Ponnaluri said. Gainesville spokesman Chip Skinner said that only time will tell if the connected vehicle programs will improve safety and mobility in its testing grounds. 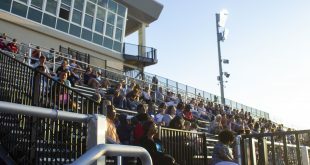 “We are hopeful that these programs will benefit our area and that we can roll them out on a larger basis into our local community and possibly throughout the state,” he said. Skinner said he hasn’t heard many complaints about the projects but knows some people are concerned with the kind of information that would be captured from their vehicles. He said that no information is being received from their vehicles and that signals only communicate traffic information. Skinner said that both projects are being funded by different grants and FDOT funds. Ponnaluri said that the SPaT project could cost $1.2 million and the AID project at $2.2 million. Letter said that both projects will use dedicated short-range communications (DSRC) for the first time in Gainesville. Past projects relied on cellular communication for connected vehicles to exchange information. “An added benefit of both of these projects is the opportunity to analyze the performance of cellular and DSRC communication in terms of latency and accuracy,” Letter said. Latency refers to the time it takes to communicate the information, he said. 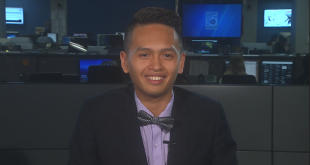 Paul Rodriguez, an economics sophomore at UF, said that both projects seem like an innovative initiative by the partnership in charge of these test projects. 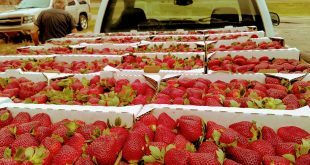 “It seems like it’s going to help a lot of people and a lot of time,” he said. Skinner said that people need a dash mount if they are driving and using apps to see traffic signals on their smartphone. 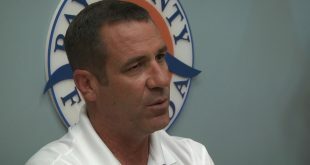 “With new laws about texting, we don’t want them looking at an app and getting pulled over for a possible ticket with an officer thinking they might be texting when they are just checking an app,” he said.